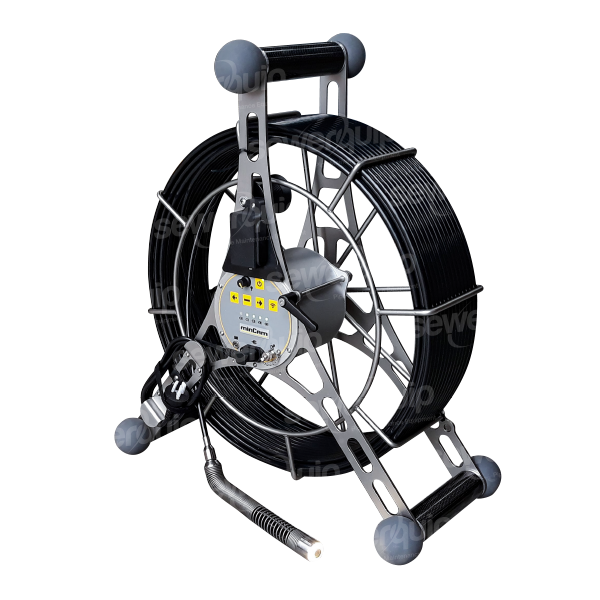 The SEWERCAM SR602WL drain camera is a 60m push camera for inspecting 90-225mm pipes. 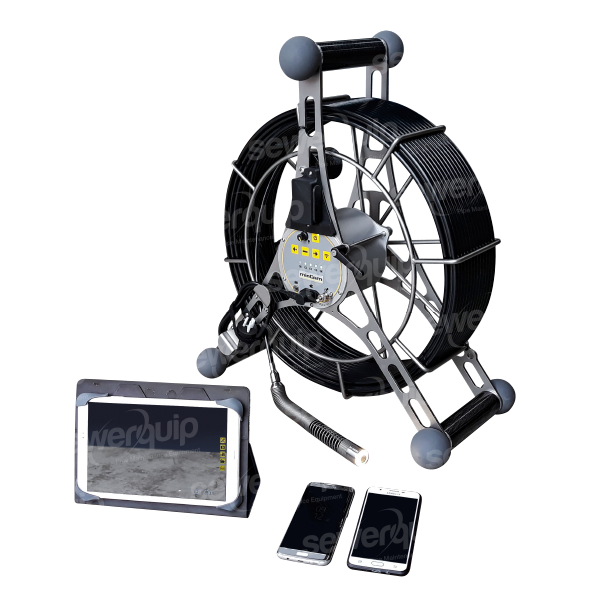 The SR602WL has a self-levelling camera head, inbuilt sonde for locating and recording functions and inbuilt WIFI options, ensuring multiple connections to smart phones or tablets. Mincam App available on Google Play & Apple Store. New Wifi technology allows you to connect to multiple devices and take photos, snapshots and videos. Ability to send photos, snapshots and notes direct from your device to your client. App is available on Google playstore and Apple!.